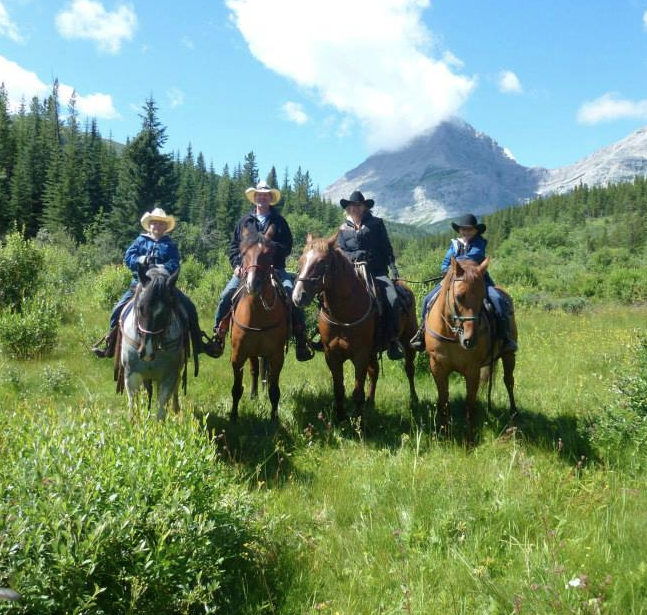 Dr. Gordon Poelman, is known for his gentle and creative touch. 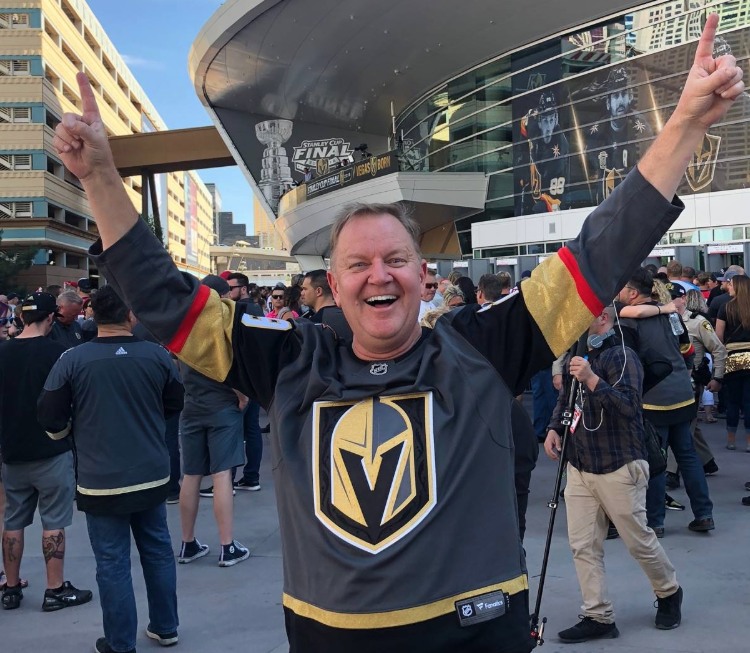 He enjoys helping each of his patients improve their health, appearance, and self-esteem by creating the smile of their dreams, and also maintaining the health and function of their teeth, gums, and bite. 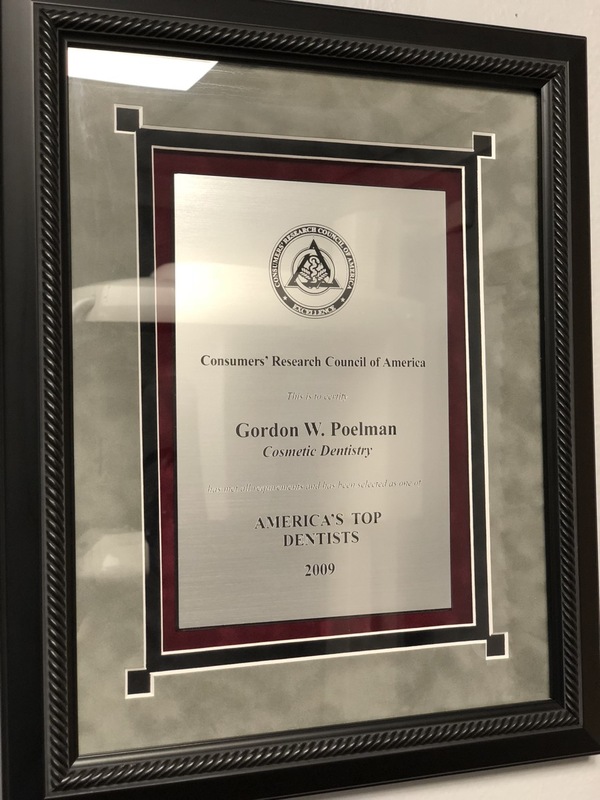 Dr Gordon Poelman earned his dental degree from University of Southern California School of Dentistry, and was a member of USC teaching faculty before opening his private practice in San Diego in 1994. 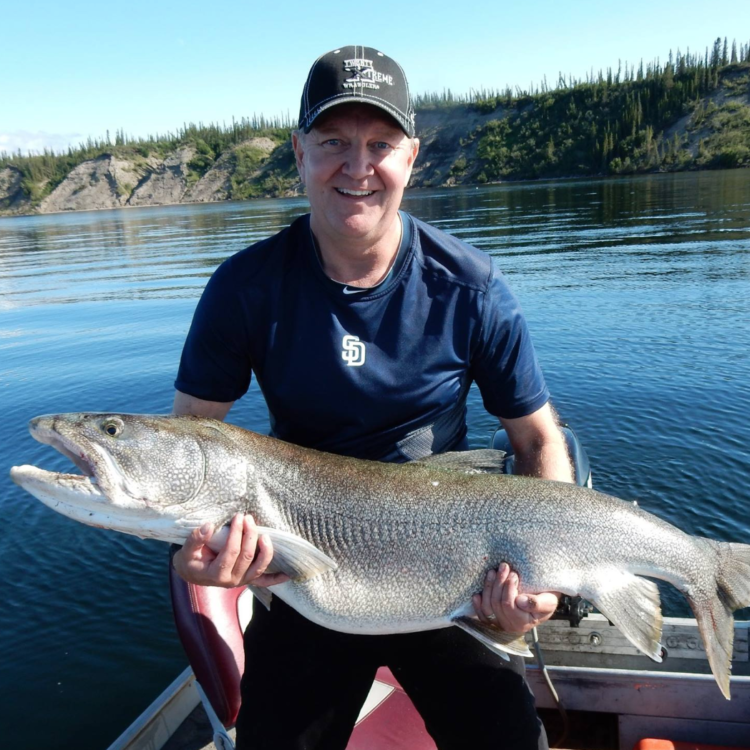 Dr. Gordon Poelman graduated from the University of Alberta with a Bachelor of Science degree. 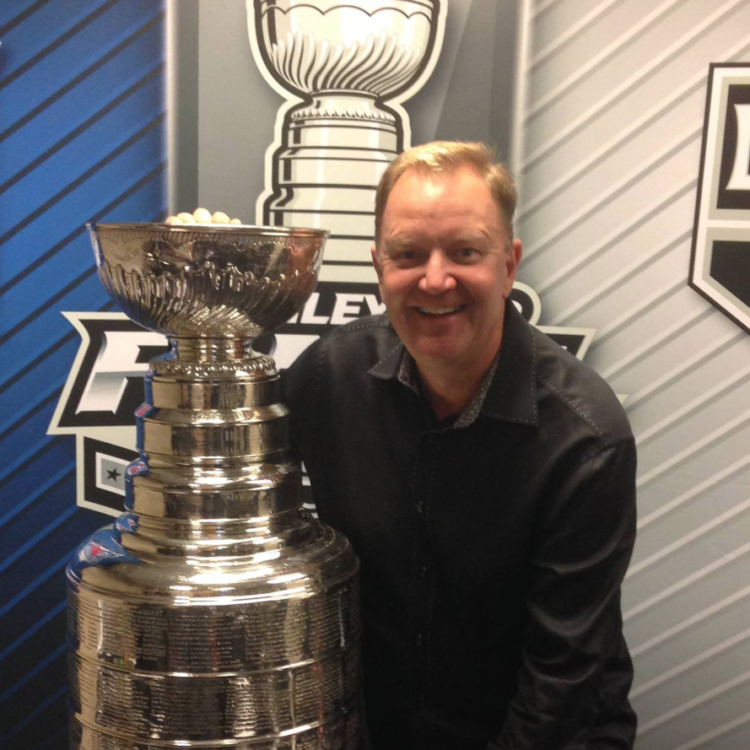 Dr. Gordon Poelman received his Doctor of Dental Surgery (DDS) from the University of Southern California. Chosen by his peers to be included in the field of Cosmetic Dentistry. As published in San Diego Magazine. 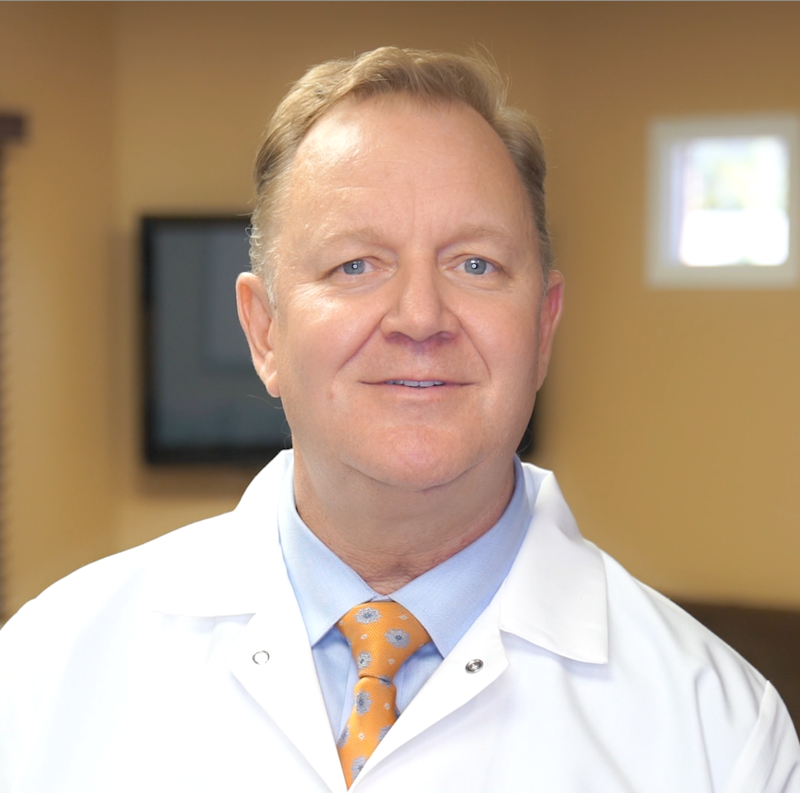 Gordon W. Poelman, DDS Cosmetic Dentistry. Awarded by Consumers' Research Council of America for 2009. 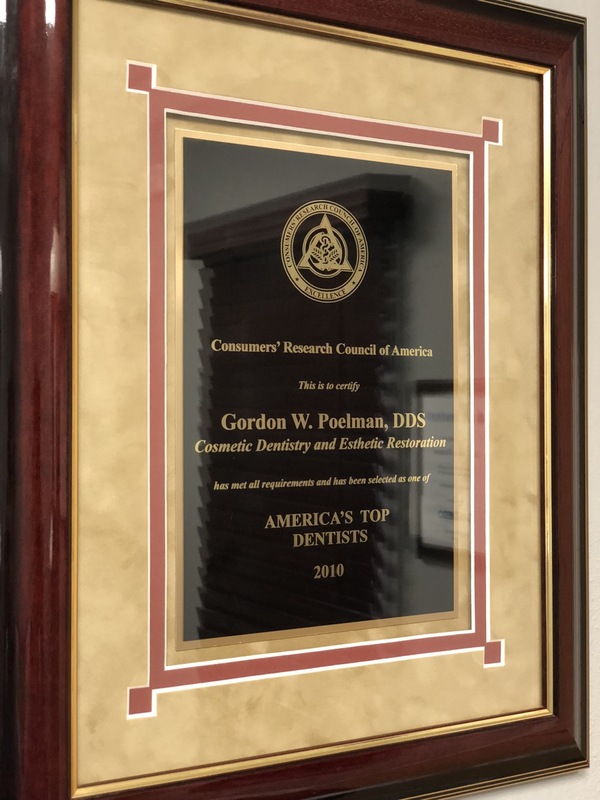 Gordon W. Poelman, DDS Cosmetic Dentistry and Esthetic Restoration. Awarded by Consumers' Research Council of America for 2010. As published in San Diego Magazine 2015. As published in San Diego Magazine 2016. As published in San Diego Magazine 2017. As published in San Diego Magazine 2018. He enjoys helping each of his patients improve their health. He is known for his gentle and creative touch. He cares deeply for his patients like his own family. 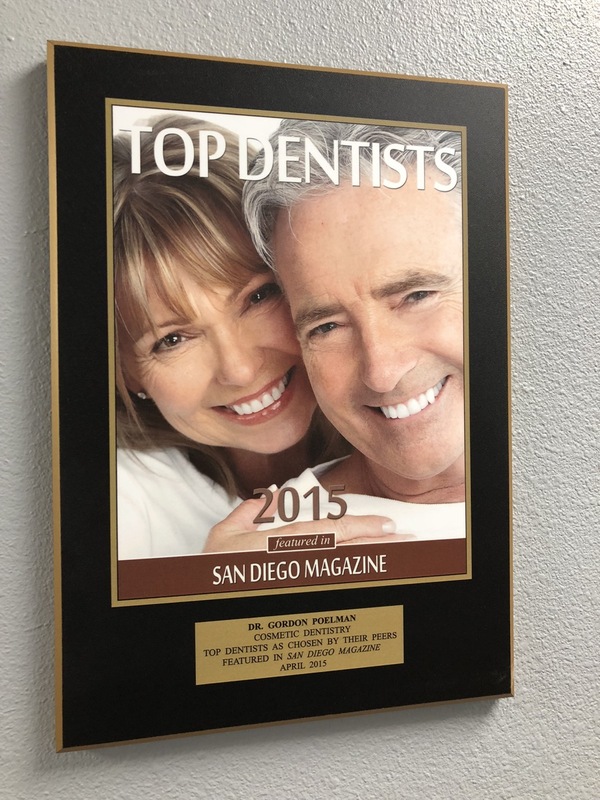 Dr. Poelman is an excellent dentist, (I think the Best ever) very personable and always makes sure you are comfortable. His staff is top notch and always friendly. I recommend him to everyone I know. 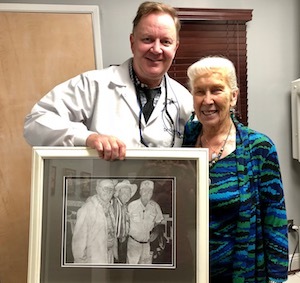 I have been going to Dr. Poelman since I was a child and it has always been an excellent experience. 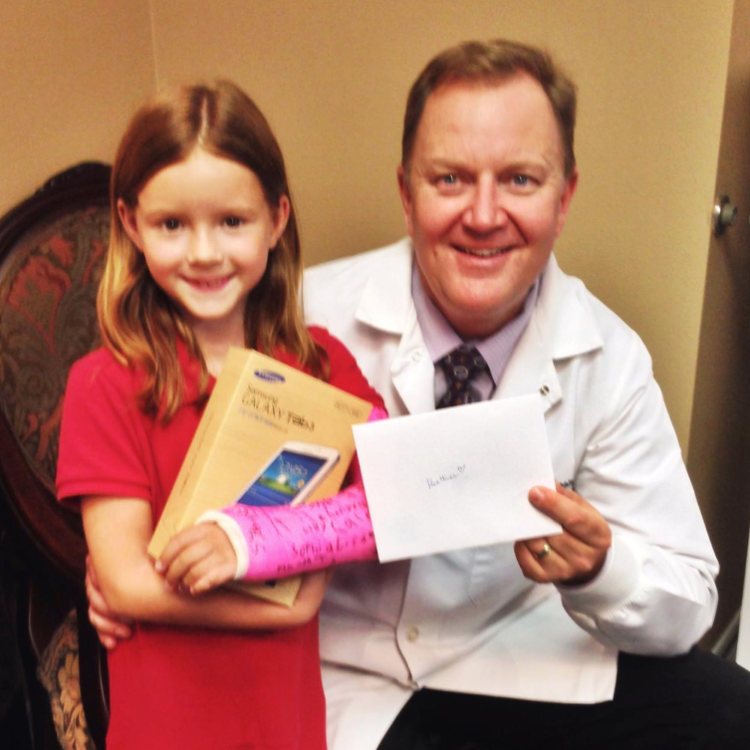 The staff and Dr. Poelman have always been professional and very kind hearted. I'd highly recommend this dental practice. 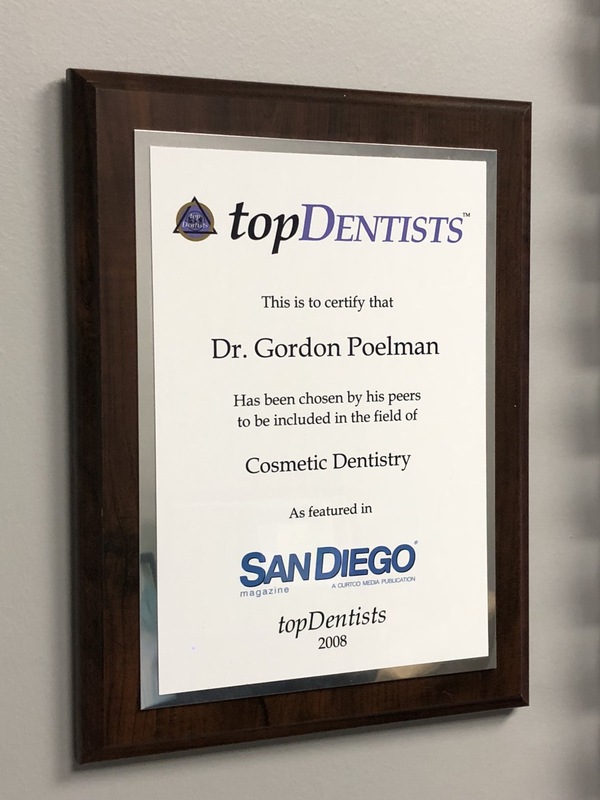 Cosmetic dentistry is an art that Dr. Gordon Poelman has mastered, making it comfortable, affordable, and rewarding for anyone to obtain maximum dental health and a radiant smile. 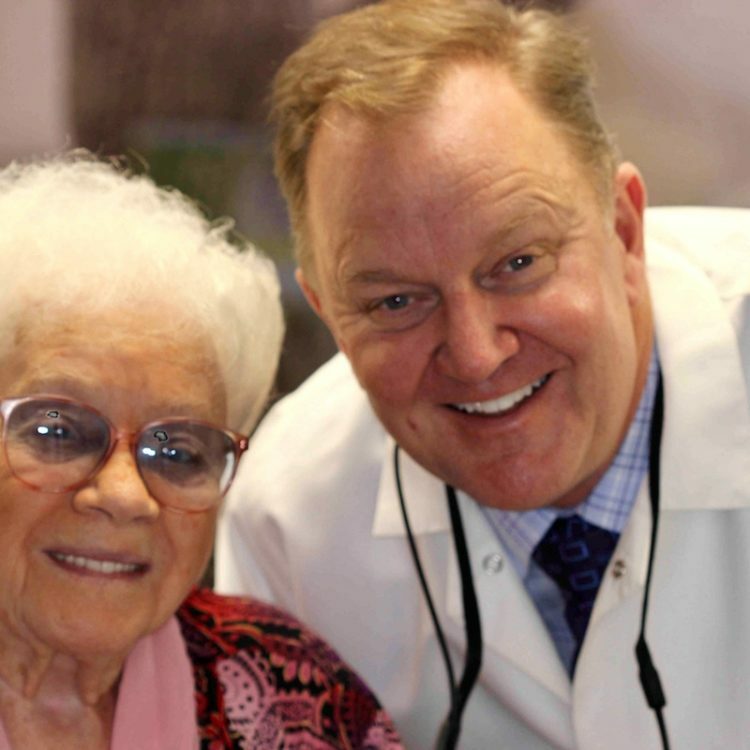 Always keeping the foundation of our goal on our patients' oral health and happiness. 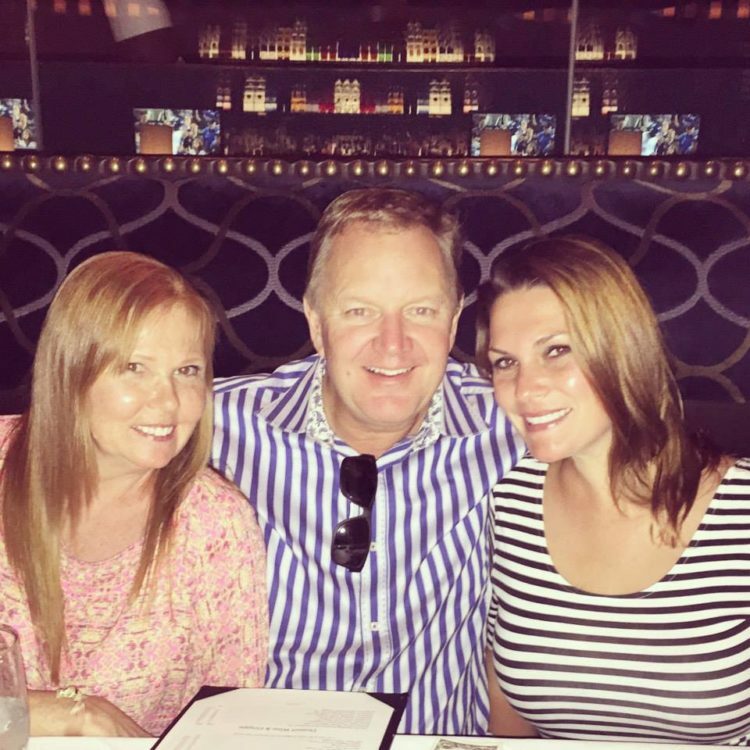 At Gordon Poelman DDS, we’re here to help you maintain a healthy, strong, and sparkling smile. Our experienced doctors provide a full range of general, cosmetic, and restorative dental procedures in a family-friendly atmosphere, designed to put everyone at ease.